This adorable cape offers light bright easy living, replacement windows, newer roof, fireplace in front to back living room, updated kitchen, private fenced in yard. 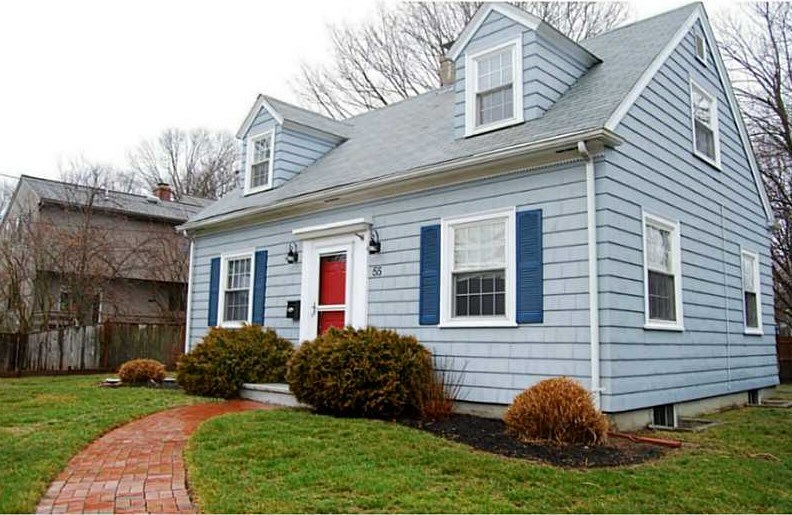 Close to bike path, blue ribbon schools and more. Neat, clean and move in ready! Above Ground: 1,200 Sq. Ft.
55 Massasoit Av, Barrington, RI 02806 (MLS# 1120273) is a Single Family property that was sold at $239,000 on May 23, 2016. 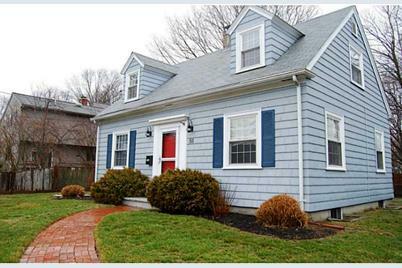 Want to learn more about 55 Massasoit Av? Do you have questions about finding other Single Family real estate for sale in Barrington? You can browse all Barrington real estate or contact a Coldwell Banker agent to request more information.